Traditional snacks which is quite rare to find these days. 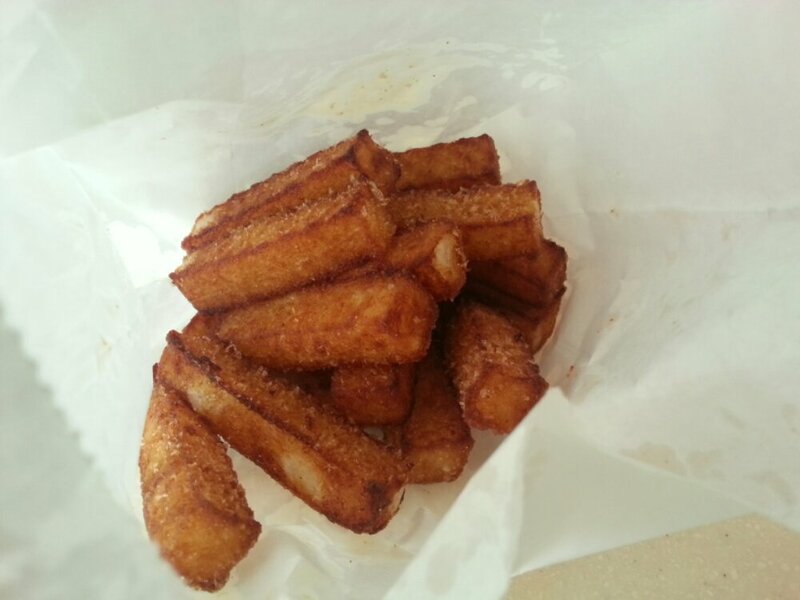 Asian’s version of french fries!. 16 pieces for $2.